Vasilievsky Island, Sredny Prospect 48/27 B. "Sacvoyage" is located in a fully renovated 19th century building with an attic. The hotel offers 15 small, but cozy rooms equipped with all modern appliances. Vasilievsky Island is a great choice for travelers interested in riverside walks, culture and sightseeing. 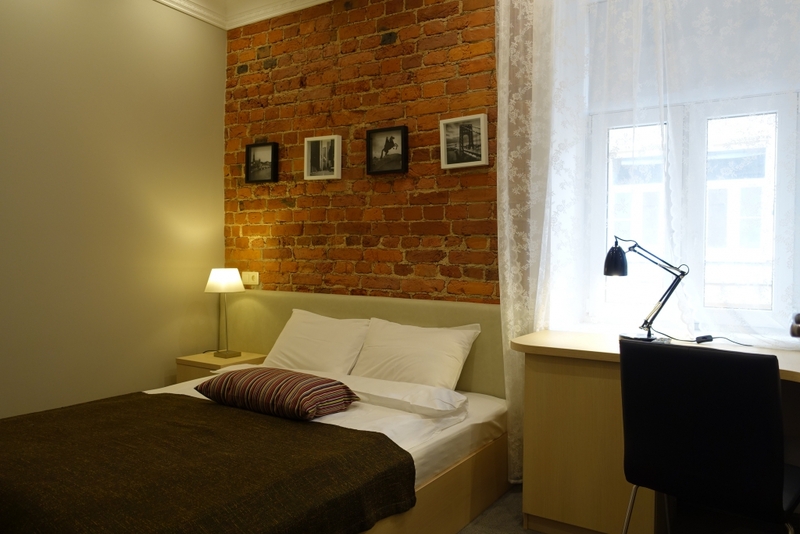 In walking distance from the hotel you can find the major sightseeing of the city such as: The Spit of Vasilievsky Island, The Rostral Columns, The Menshikov Palace, Kunstkamera ("art house"), the Zoological Museum, the Stock Exchange building and the world famous Hermitage Museum. Situated just across the river from the Winter Palace, it constitutes a large portion of the city's historic center. Check-in time is 13:30. Check-out time is 12:00. Check-in from 00:00 till 13:30: you need to pay an extra 50% of the room rate. Check-out from 12:00 till 23:30: you need to pay an extra 50% of the room rate.